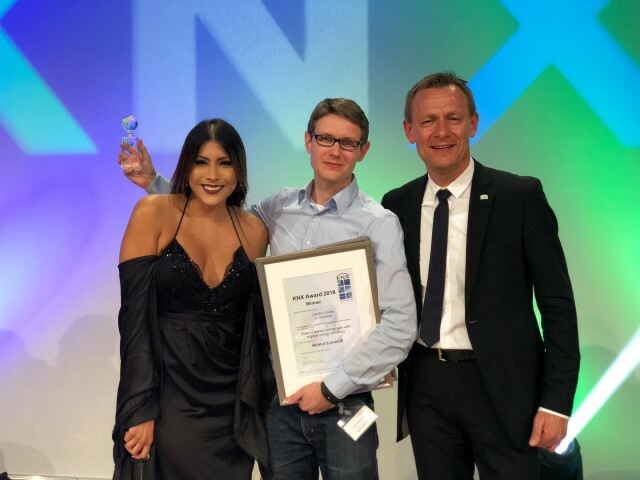 KNX Award 2018 - CASAIO - Smart Home Franken e.V. The KNX Top Event was again one of the prime attractions of the Light + Building fair. Over 2000 visitors from 88 countries witnessed the announcement of the winners of the KNX Award in 8 categories. We congratulate all KNX Award Winners with their excellent projects. Underneath you can find an overview of all winners or you can download an overview here.